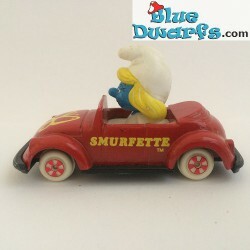 Vintage smurfs There are 32 products. 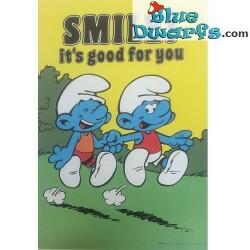 Poster "Smile! It's good for you" NR. 7610 (49x34 cm/ 1981) Peyo, 1981 S.E.P.P. Wallace Berrie & CO. INC. van Nuys CA. 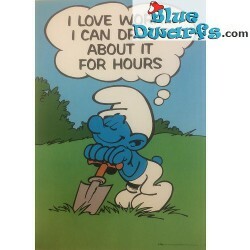 Poster "I Love work...I can dream about it for hours" NR. 7611 (49x34 cm/ 1981) Peyo, 1981 S.E.P.P. Wallace Berrie & CO. INC. van Nuys CA. 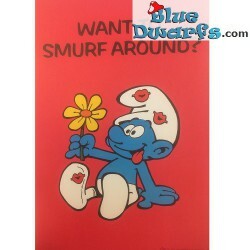 Poster "Want to smurf around?" NR. 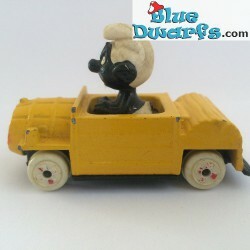 7614 (49x34 cm/ 1981) Peyo, 1981 S.E.P.P. Wallace Berrie & CO. INC. van Nuys CA. 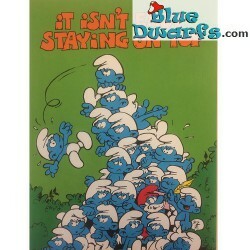 Poster "It isn't easy staying on top " NR. 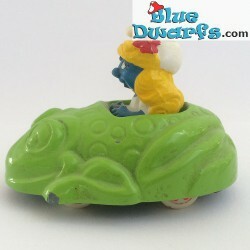 7618 (49x34 cm/ 1981) Peyo, 1981 S.E.P.P. Wallace Berrie & CO. INC. van Nuys CA. 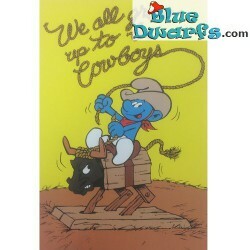 Poster "We all grow up to be Cowboys " NR. 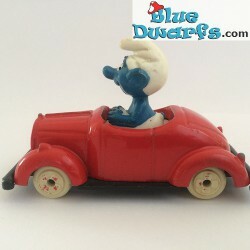 7617 (49x34 cm/ 1981) Peyo, 1981 S.E.P.P. Wallace Berrie & CO. INC. van Nuys CA. 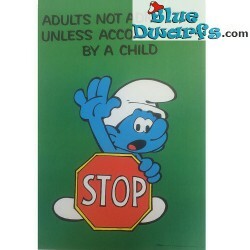 Poster "Adults not admitted unless accompanied by a child" NR. 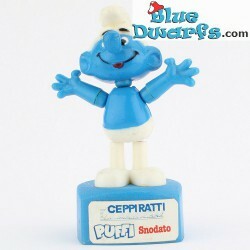 7615 (49x34 cm/ 1981) Peyo, 1981 S.E.P.P. Wallace Berrie & CO. INC. van Nuys CA. Poster "Love is something you share...not own" NR. 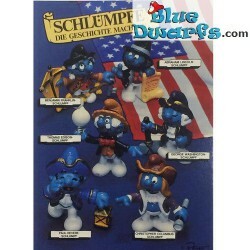 7616 (49x34 cm/ 1981) Peyo, 1981 S.E.P.P. Wallace Berrie & CO. INC. van Nuys CA. Poster "T.G.I.F./ Thanks God It's Friday" NR. 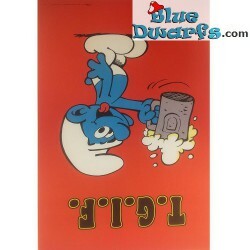 7614 (49x34 cm/ 1981) Peyo, 1981 S.E.P.P. Wallace Berrie & CO. INC. van Nuys CA.